When you think about retirement, the first thing that comes to mind is some very much needed R&R. 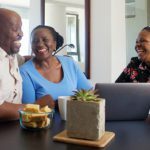 When planning for retirement, you may focus on fortifying your retirement savings so that you can pay for expenses such as housing, transportation, entertainment and travel. Not wanting to be a burden to your loved ones, it’s likely that just like 81% of middle-income Boomers, you’ve made at least one formal preparation for when you pass away1. However, despite diligently preparing for these expenses, your retirement plan is far from complete. There is one potential cost that many naturally avoid talking about or planning for – retirement care. 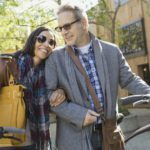 According to research from the Bankers Life Center for a Secure Retirement, most Boomers report that retirement care planning is not a high priority for them. Less than one in five (18%) said that retirement care planning is a high or very high priority. Twice as many (40%) said it is a low priority or not a priority. 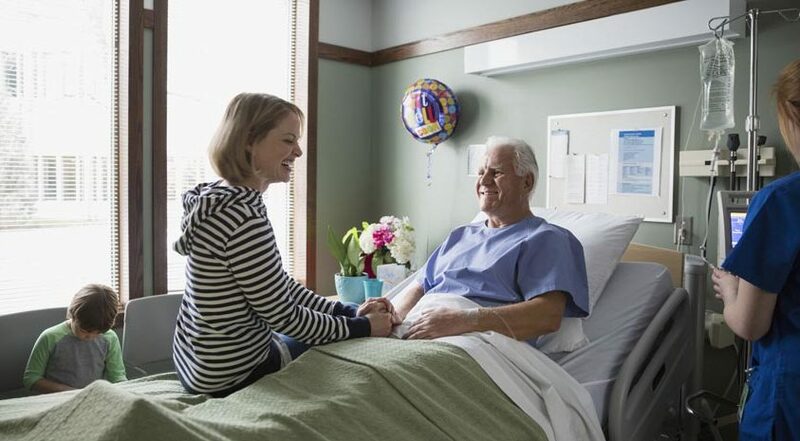 Retirement care – whether at home or in a facility, due to injury, chronic illness or decline in physical or cognitive function—is an urgent issue for which you need to plan for and address. You or your loved ones may need ongoing care in retirement from a home healthcare provider, in an assisted living facility or nursing home. With long-term care averaging $138,000 over the course of a lifetime2, these expenses can quickly drain your retirement savings. 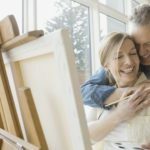 Most Boomers expect that they will start to need assistance via home modifications around age 70, with care in a nursing home coming around age 84.1 There are a number of factors that will impact the amount you should be saving for retirement care such as your age, health care needs and cost of living. Whether you plan to pay for retirement care with your personal savings or through government assistance, it’s important to be aware of the potential costs and the most effective ways to pay for retirement care. For example, while Medicare does not pay for ongoing long-term care, Medicaid may pay for some of the health care costs in retirement depending on your eligibility. Ideally, your retirement and how much money you need to save is something you have thought about years before you retire. Having a realistic financial plan can help you live within your means in this new stage of your life. Considering retirement options can be overwhelming so seeking help from a financial planner can help ease that burden. The time to prepare for retirement care is before you or a loved one becomes ill, requiring urgent care. 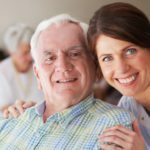 If you think you might become a caregiver in the future, you should start learning about subjects such as Medicare, living wills and powers of attorney. It’s also important to communicate your preferences to family members about how you would like to receive care in retirement. You might elect to receive care in an assisted living facility. Or, you may expect a family member or loved one to provide the necessary care for you in your home. 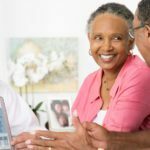 It’s important to share plans with your loved ones so they can be as financially and emotionally prepared as possible should you need retirement care. It’s never too late to seek help and develop or better understand your financial plan and current health care coverage to anticipate unforeseen situations in the future.